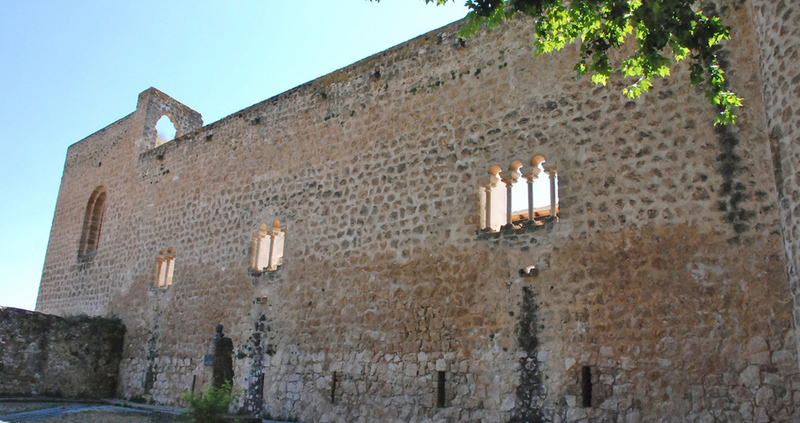 The exterior of the castle overlooking the Tajuña River shows a beautiful ensemble of windows, which indicate its condition as an archbishop palace. 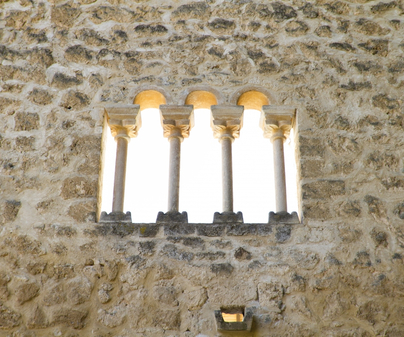 During the visit, it is highly recommended to see the castle’s outdoor views over the Tajuña River: the artistic open windows set within the walls, in Proto-Gothic and Romanesque style, speak to its palatial condition. Passing to the interior, one could find the clerical rooms, and prior to being an archbishop residency, it was the palace of King al-Mamun of thetaifa(kingdom) of Toledo. The military quarters were located below these rooms. The parade ground was used for a long time as a recreational garden, although currently it is a cemetery. This castle has been used for different purposes throughout the passage of time. The first to come into its possession was King Alfonso VI, who was granted the castle as a gift from King al-Mamun of Toledo. The Christian monarch then handed it over to the archbishops of Toledo, who used it until the 16thcentury. Later, the castle would become a prison. During the War of the Spanish Succession (1702-1715), it served to help Philip V’s troops conquer Brihuega. 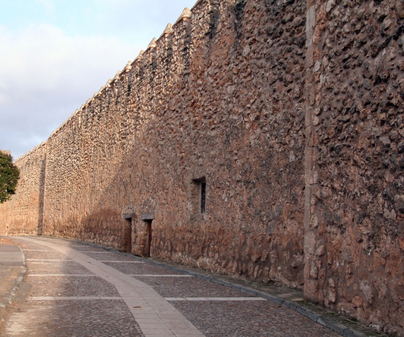 It also served as a fortress for the French military units who were able to withstand the raids led by Juan Martín Díez “El Empecinado”(“The Undaunted”) during Napoleon’s occupation of Spain in the early 1800s. Finally, it was also used as a stronghold in the Carlist wars. Free entrance. 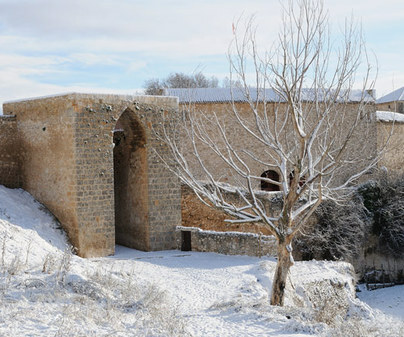 The Tourism Office of Brihuega organizes guided tours. For more information, contact the following numbers: Monday to Thursday (+34) 949 340 030, and Friday to Sunday (+34) 949 280 442. According to legend, the Virgin Mary appeared to the Moorish princess Zulima, indicating to her the place where they would find the Virgin’s image. This same place is what is nowadays the sanctuary of theVirgen de la Peña.